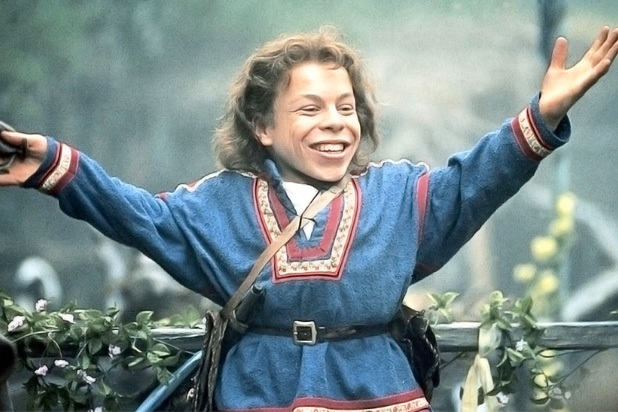 Despite some mixed reviews upon release, Willow did place #1 at the weekend box office, pulling in $8.3 million. However, if you ask anyone today about Willow, they’ll probably answer with “Season 7 got really weird with that whole Spike’s soul thing but Conversations with Dead People is so good though”. But for the rest of us, Willow will always be our favorite aspiring sorcerer. Willow had 2 board game releases and a couple video game releases. The NES game is actually really solid, if you’re curious. 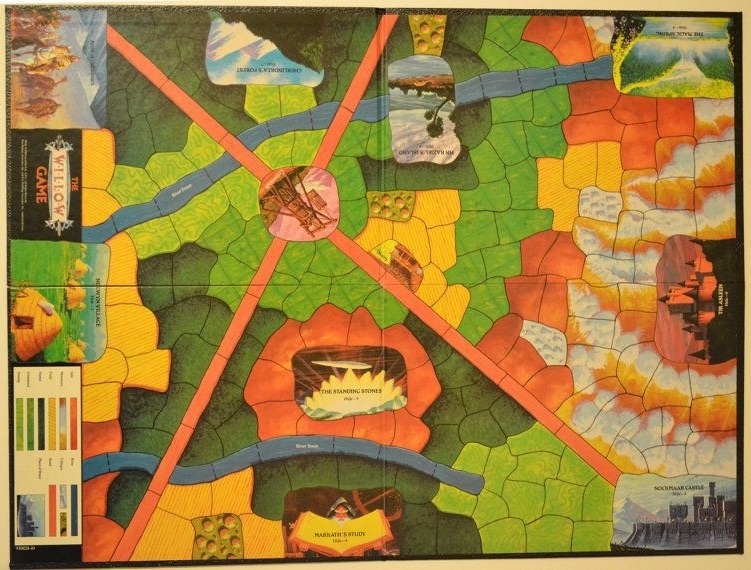 But today we’re taking a look at the board game from Tor Books, rather than the Parker Bros version. The Willow Game is a competitive, asymmetrical team game with hand management and role-playing mechanics. Each team is either Good or Evil and they both have their own characters, goals and abilities. So, first off, I’m a big fan of asymmetrical games. My loyal and regular readers will be able to attest to how often I remark on that. Thanks, loyal readers! The three of you are awesome! 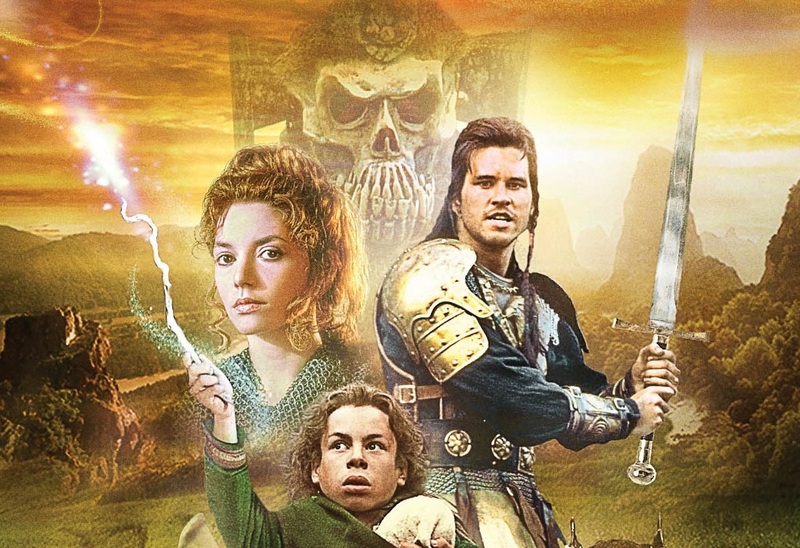 So, if you don’t know the plot of Willow, here’s a super brief overview, since the board game does a fantastic job of sticking to the source material. A prophecy says a child born will overthrow the evil queen Bavmorda, so all babies are getting rounded up. One special baby gets sent down the river, Moses-style and falls into the hands of Willow Ufgood. The baby is found to be special and must be returned to her people to fulfill the prophesy. Zany antics ensue and make allies and enemies along the way. There’s a big battle, transformation magics and crazy monsters. 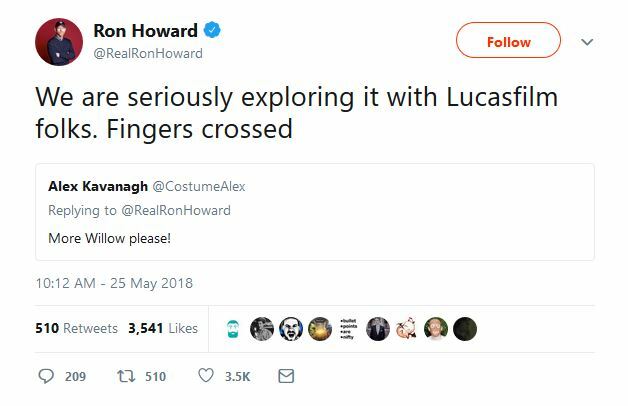 So how’s the game mirror the plot? The goal for both teams is to capture the baby, Elora Danan, and bring her to a specific location. Good wants to free Tir Asleen and bring the baby there OR they can attempt to defeat the evil Bavmorda in combat. Evil wins if they can find and capture Elora Danan and bring her to Nockmaar Castle. One of the good characters starts with Elora Danan, but Evil does not know who, so they will have to follow and fight the Good characters to find the baby. 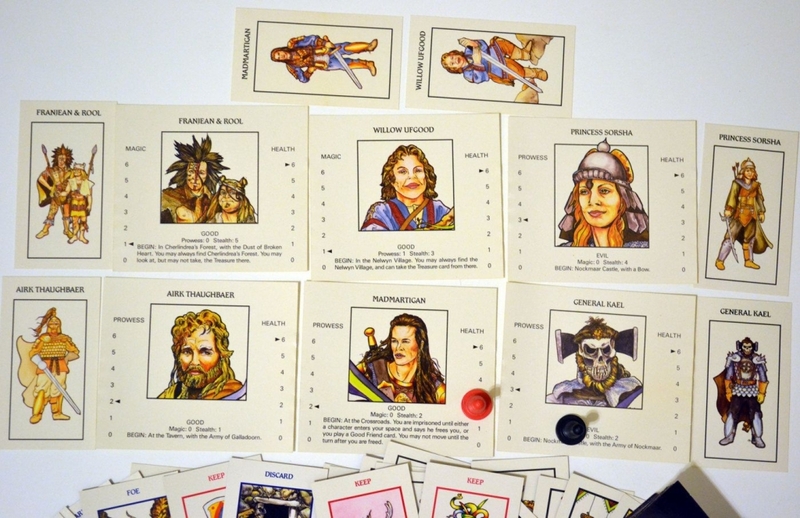 As the game progresses, the Good characters will level up Magic or combat Prowess skills and keep track of their health on their character cards, using a paper clip or the like to mark the current score. 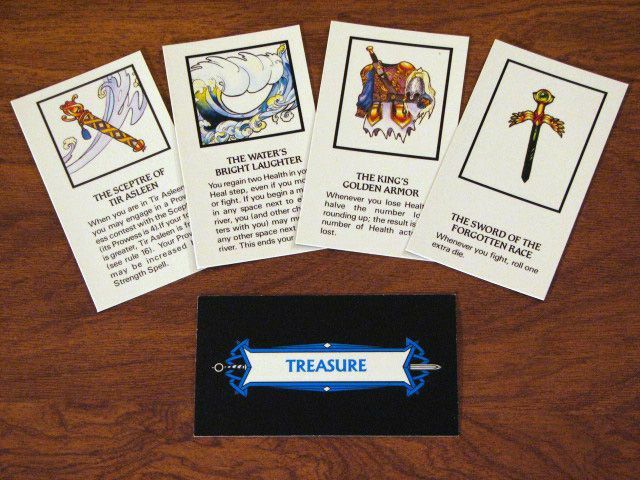 Additionally, scattered across the board and Places of Power, which contain Treasures, one of which is vital towards victory: The Sceptre of Tir Asleen. As the players roam the board, searching for treasures and babies, they will undoubtedly battle off against each other. 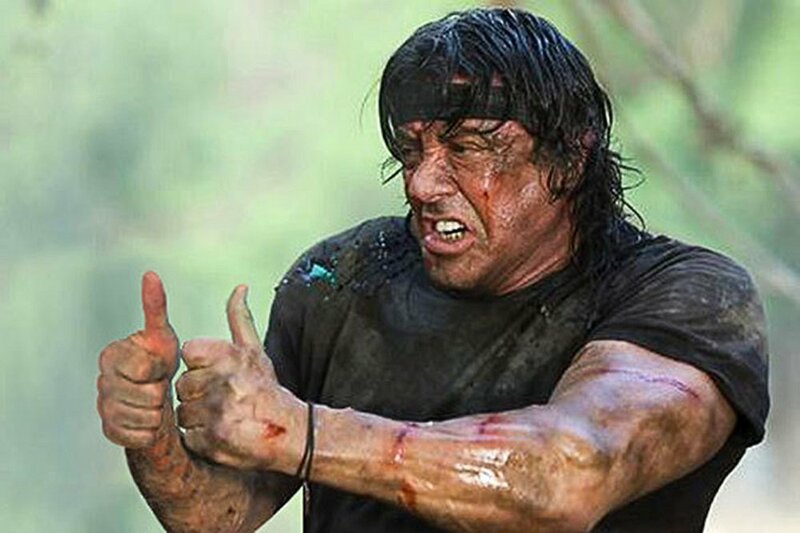 This is a simple roll off, adding any applicable combat scores to see who wins the combat. However, players can also use other cards to aid them, allies, magic or one-time-use effects. And on their turns, the Evil team will play their Foe cards to slow down and hinder the machinations of those goody two shoes. And, what Willow game would be complete without transformations. 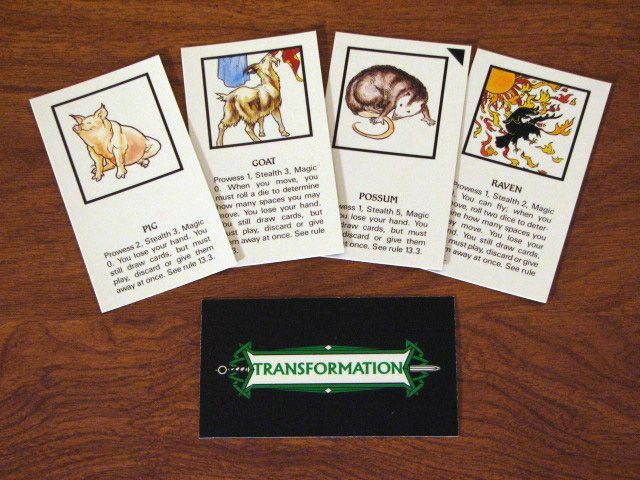 By casting the Transformation spell, you can turn an ally or enemy into all manner of beast, which might end up being useful one way or another. There are a lot of other rules to go into, but that’s the main core of the game. 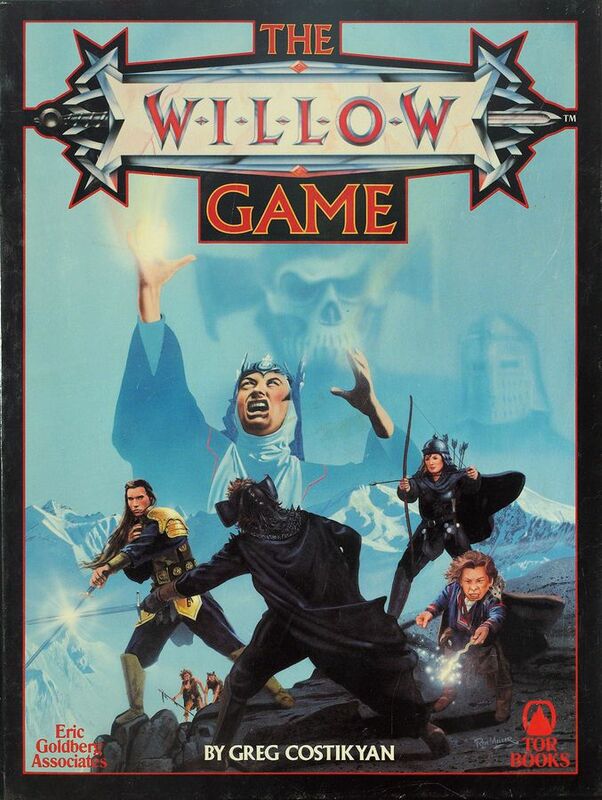 Overall, The Willow Game is a really solid game with great gameplay mechanics and decent balance, although it does seem like Good has the advantage. Either way, for fans and newbies alike, this is a great addition to any collection. The gameplay is simple but still allows for strategy and tactics. 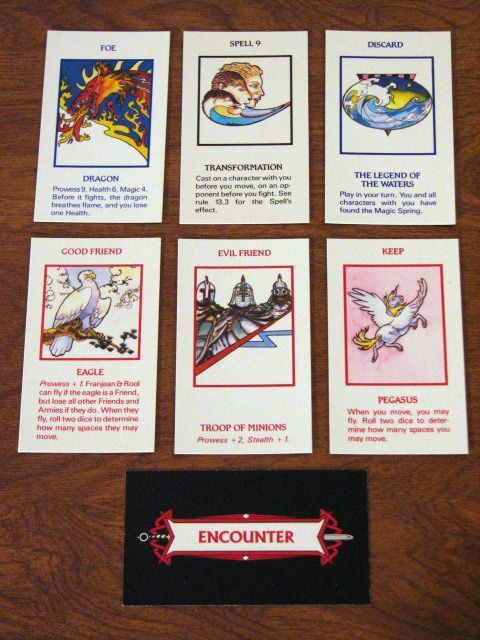 I really like the idea of Evil essentially controlling the random encounters with their Foe cards and the Transformations have such potential for hilarious gameplay.